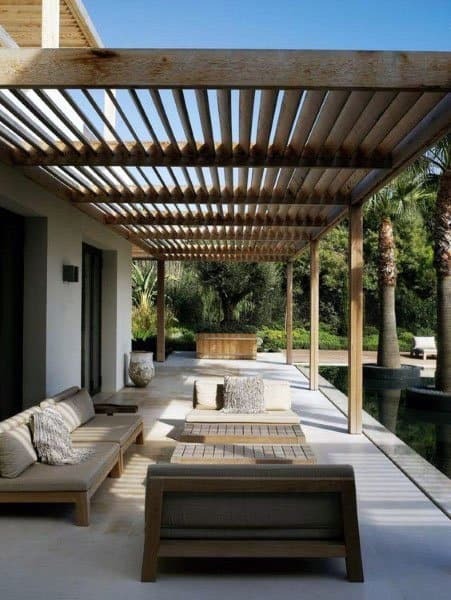 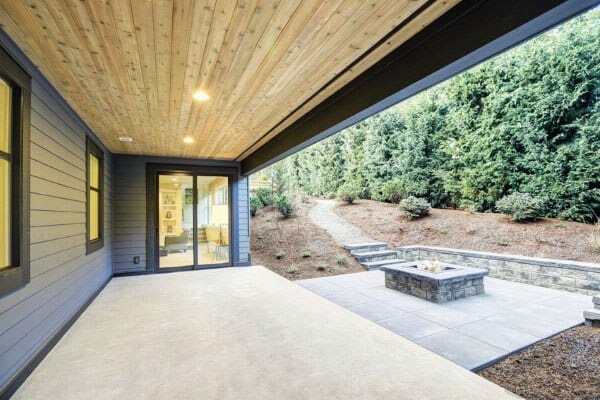 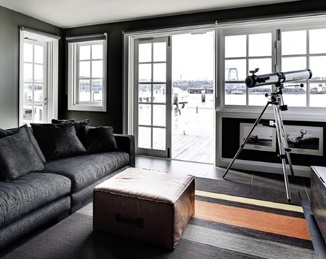 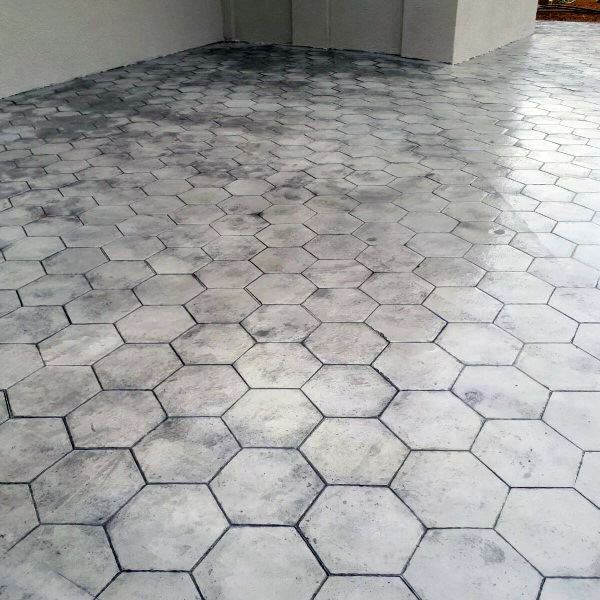 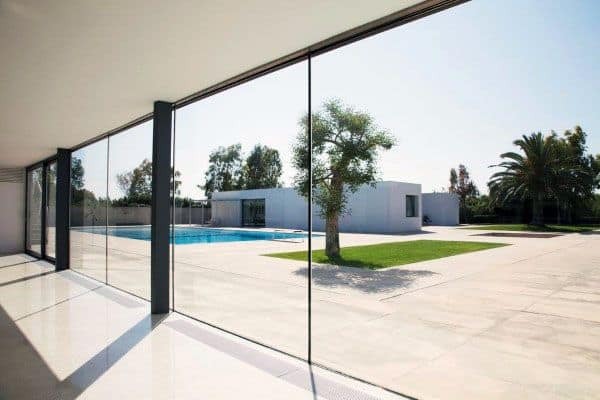 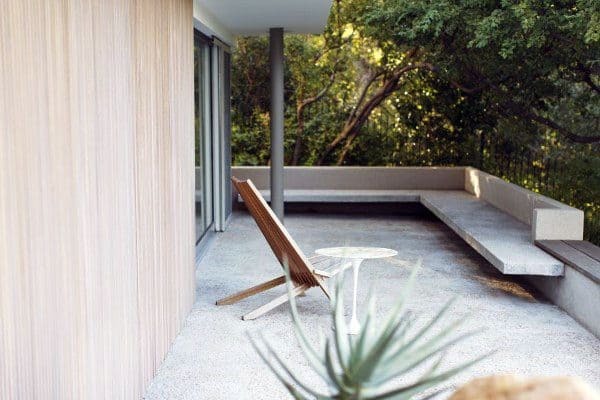 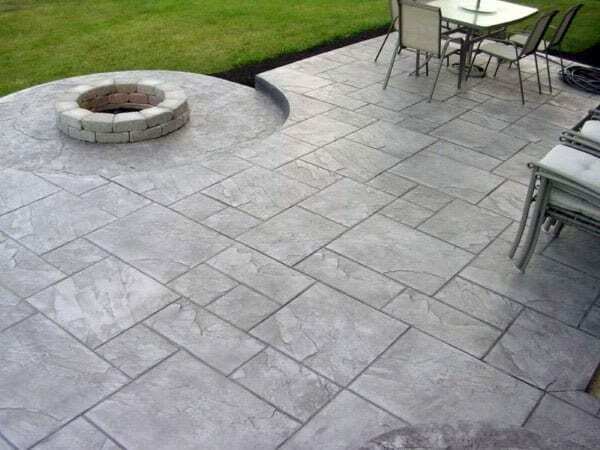 A concrete patio can be an unimportant addition to a home’s property or nothing short of a resplendent veranda, depending on one’s creative insight and eye for potential, of course. 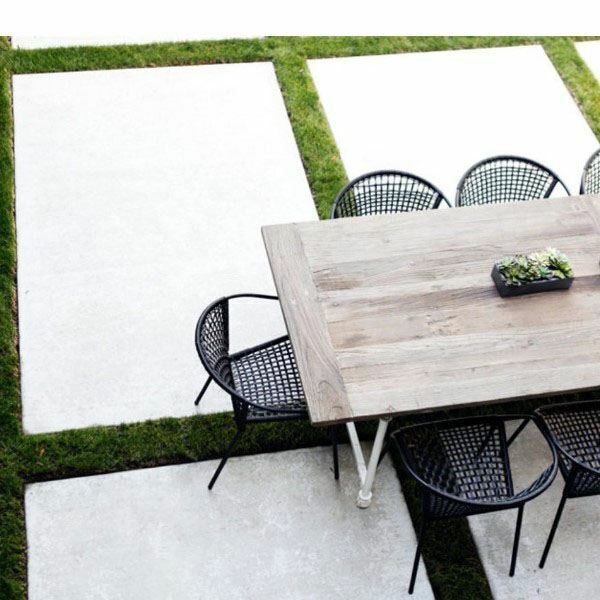 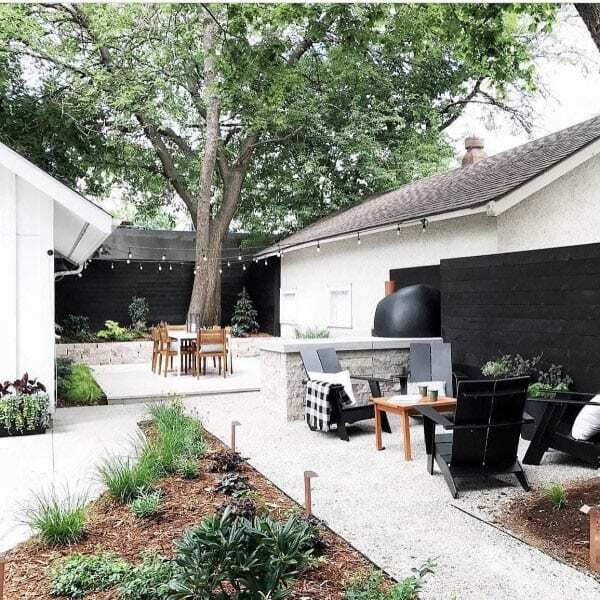 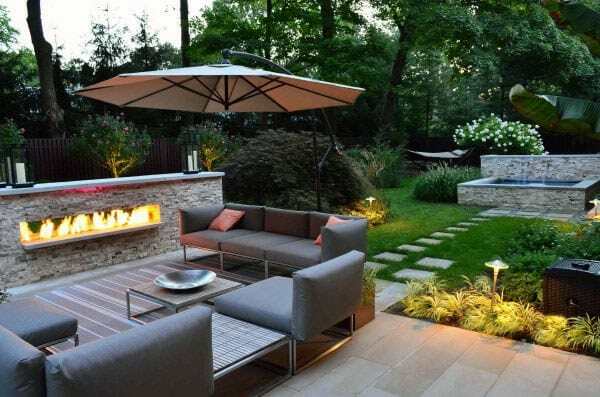 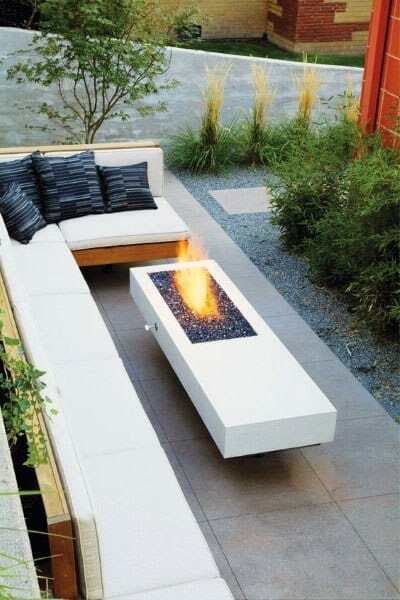 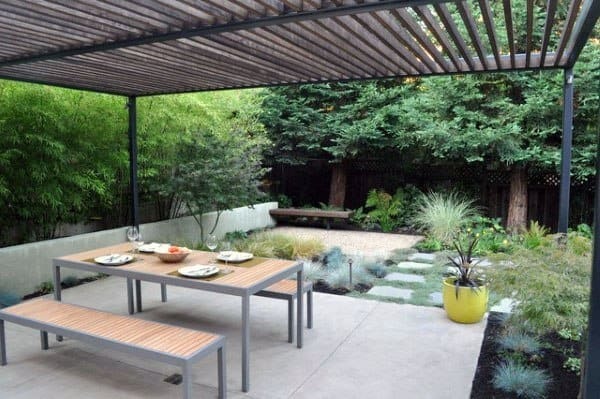 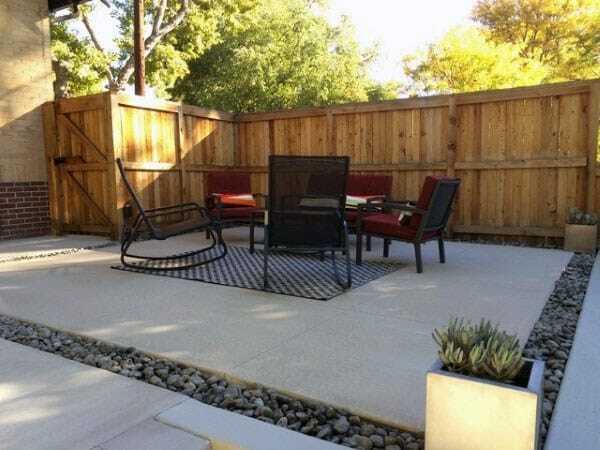 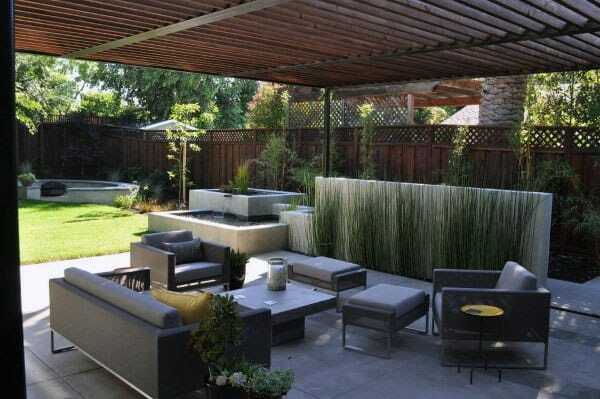 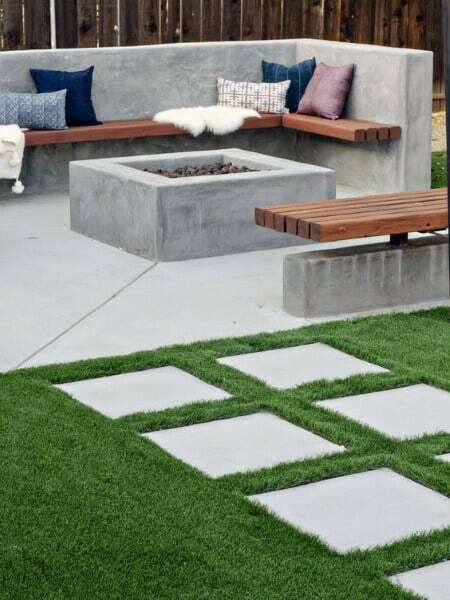 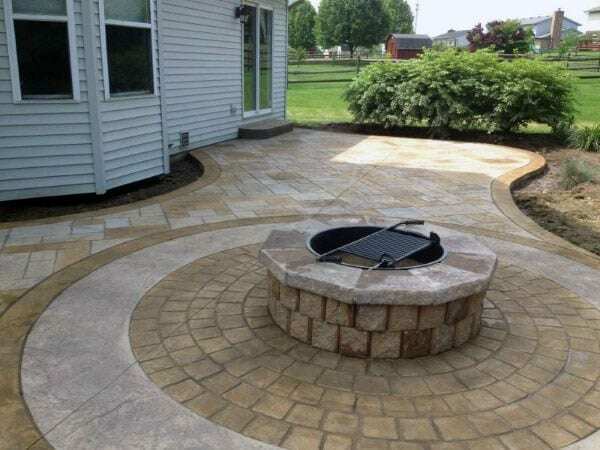 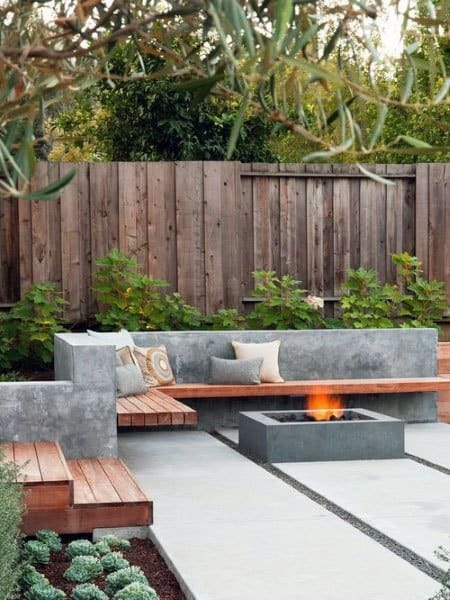 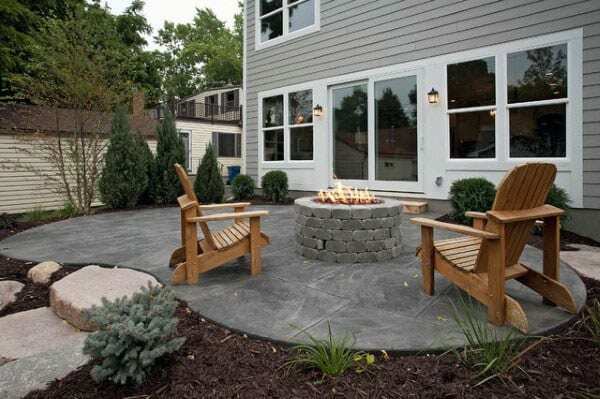 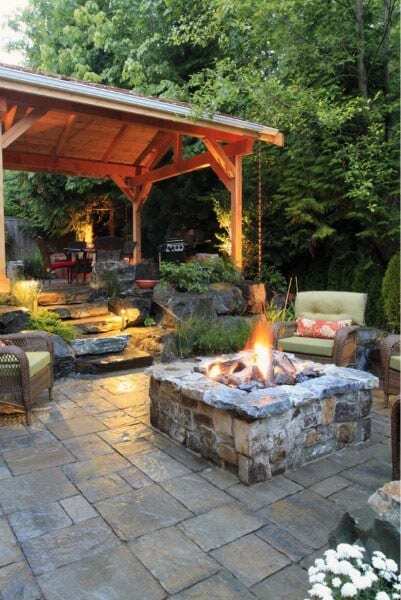 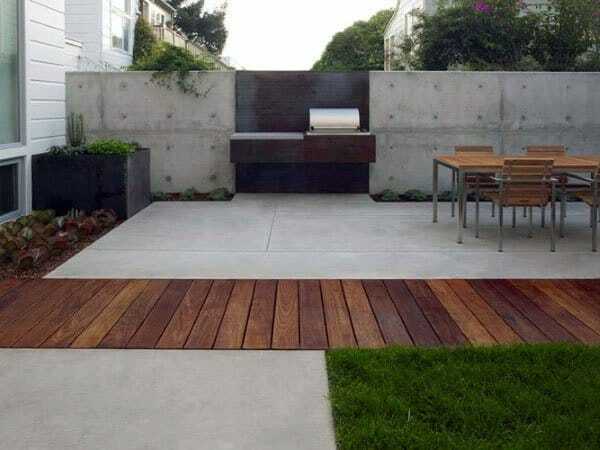 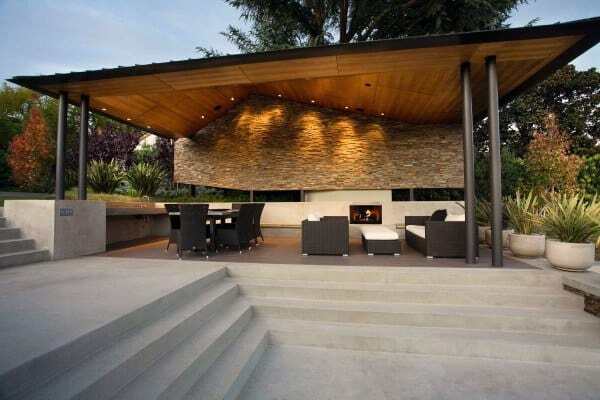 More than just a catchall for mismatched lawn furniture, children’s toys, and the odd barbeque, a concrete patio can set the stage for entertaining and bonding with loved ones, as well as taking some much-needed R&R time. 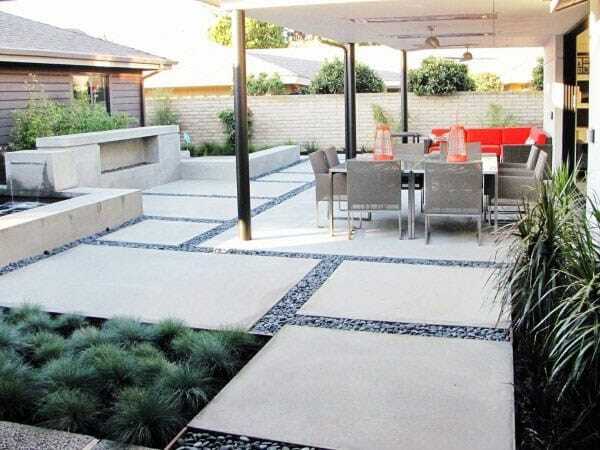 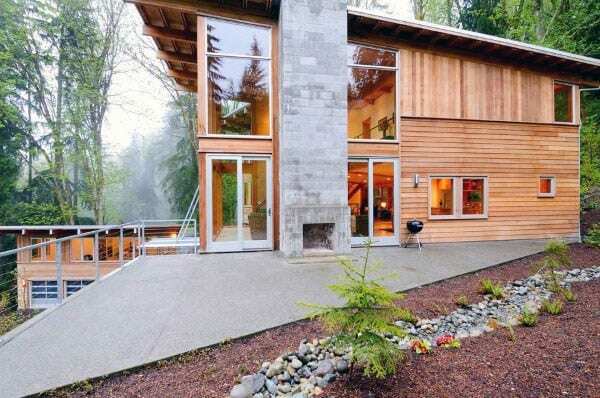 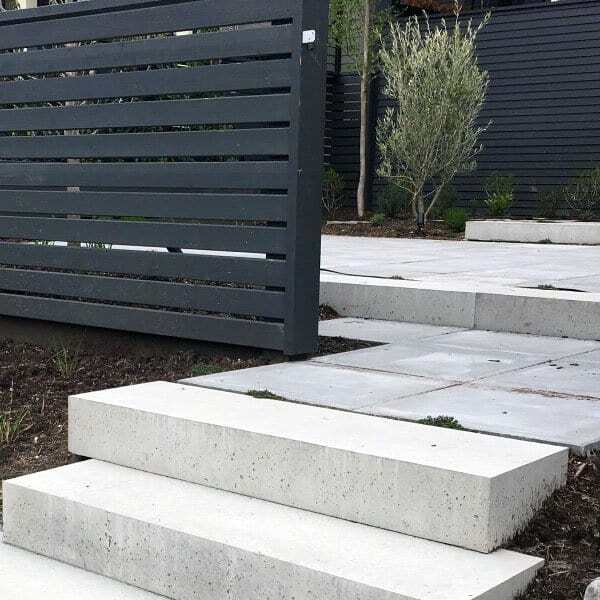 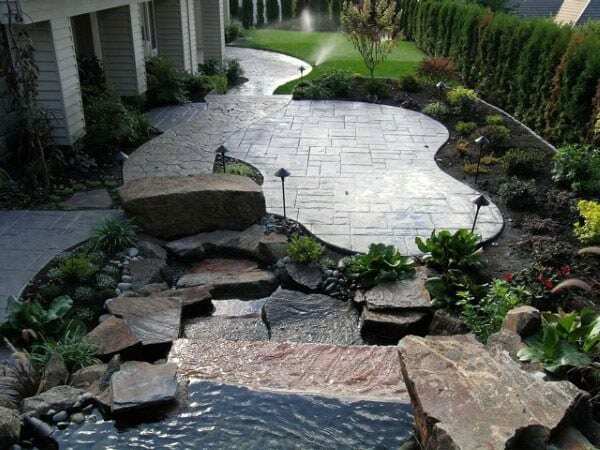 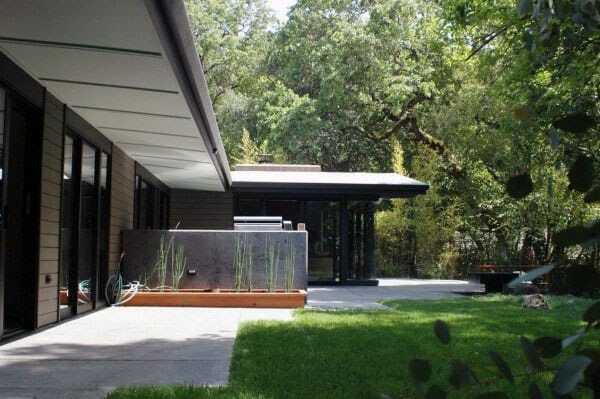 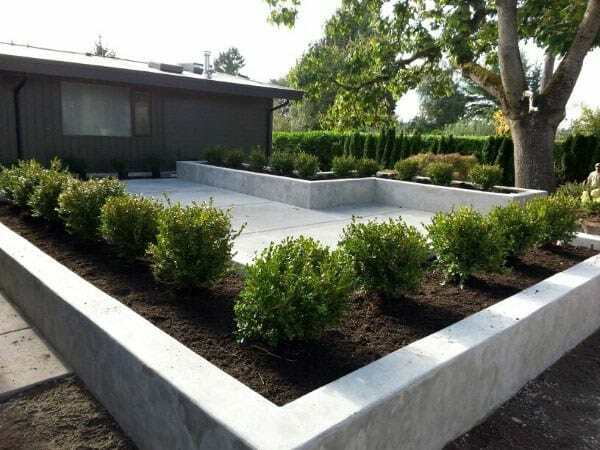 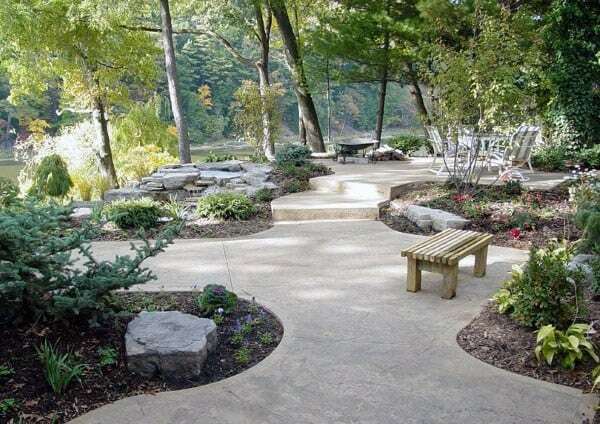 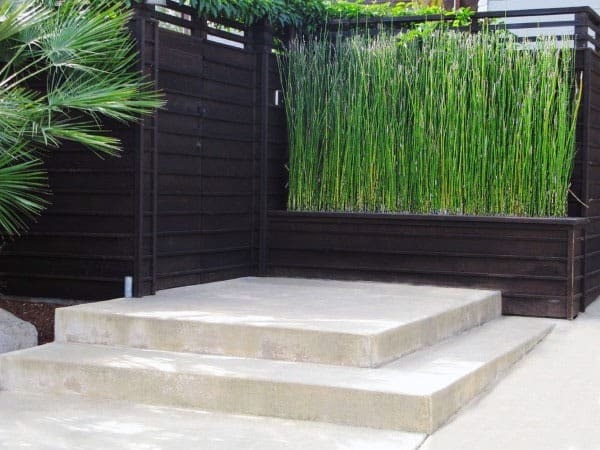 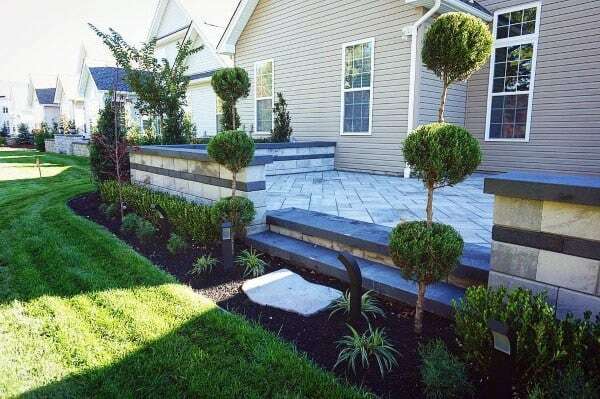 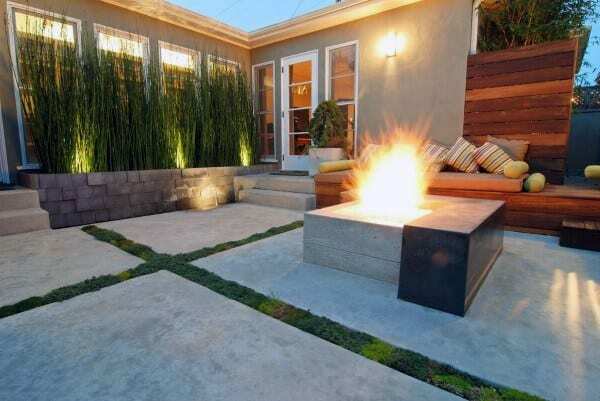 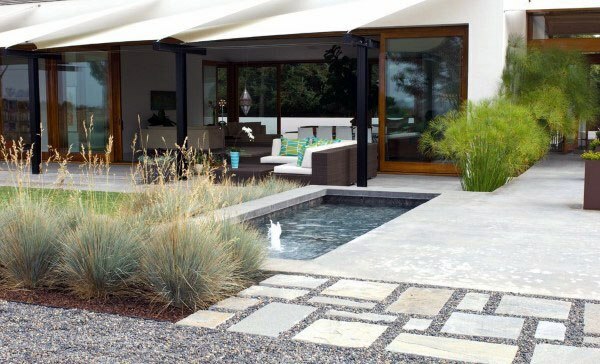 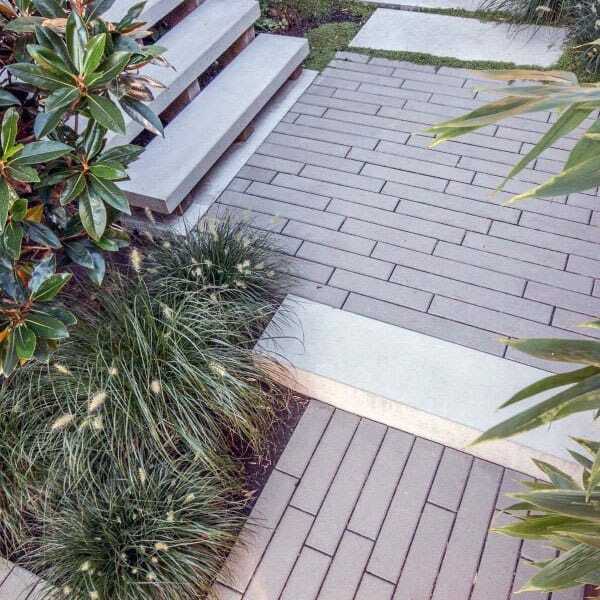 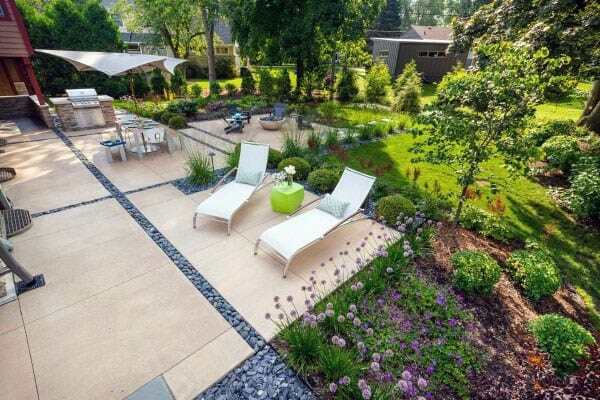 Landscapers and exterior designers alike, as well as savvy homeowners, have been taking an interest in the concrete patio’s potential in recent decades, and the results have been truly awe-inspiring. 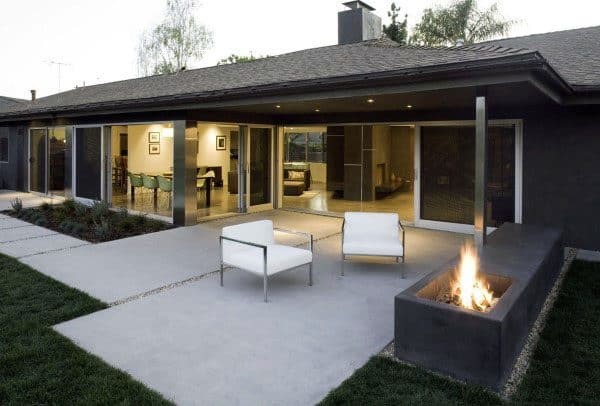 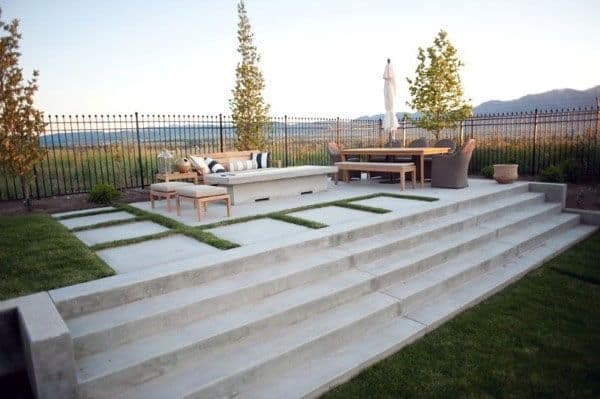 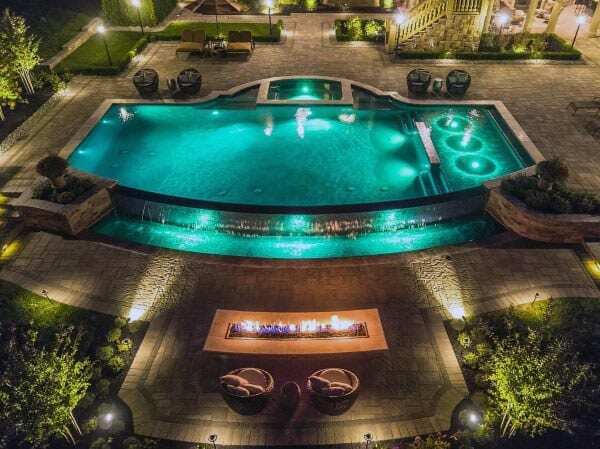 A survey provided by the National Association of Home Builders stated that concrete was the most popular choice for patio material in 2012, with poured concrete being the most oft-used outdoor component in upscale home construction. 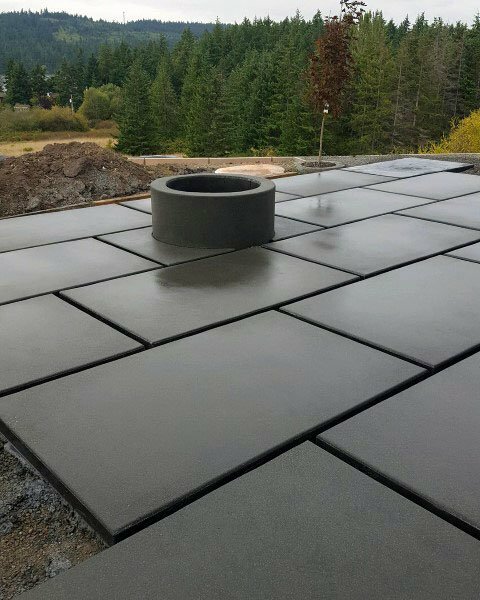 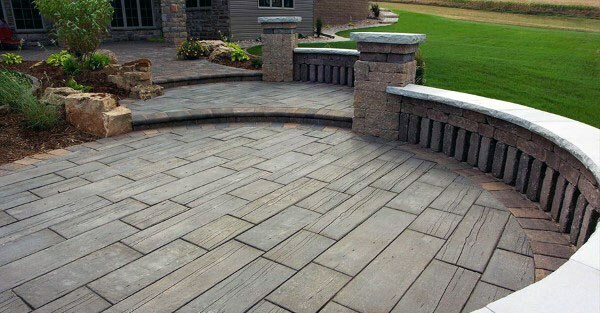 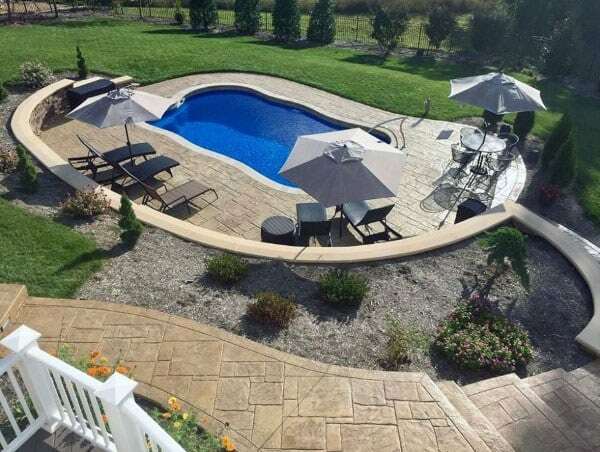 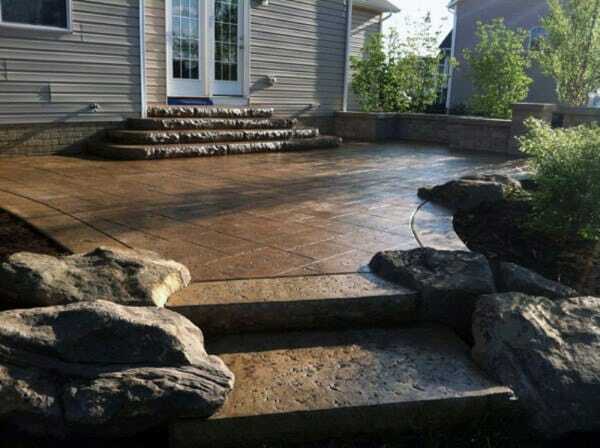 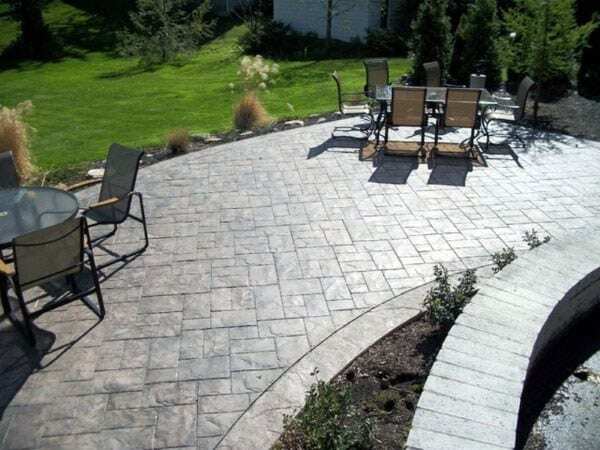 With more design versatility than ever before, the concrete patio continues to attract the eye of homeowners and elite outdoor planners. 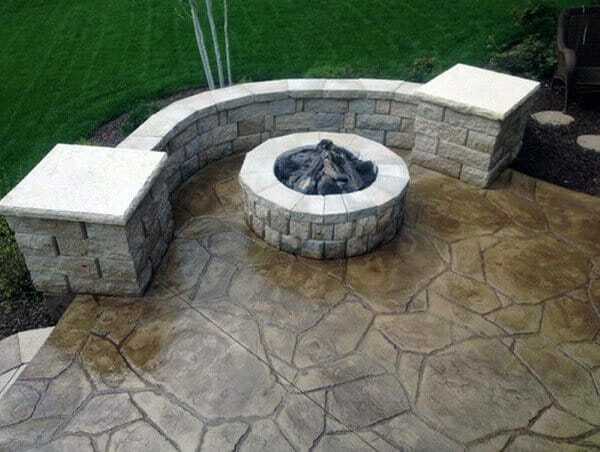 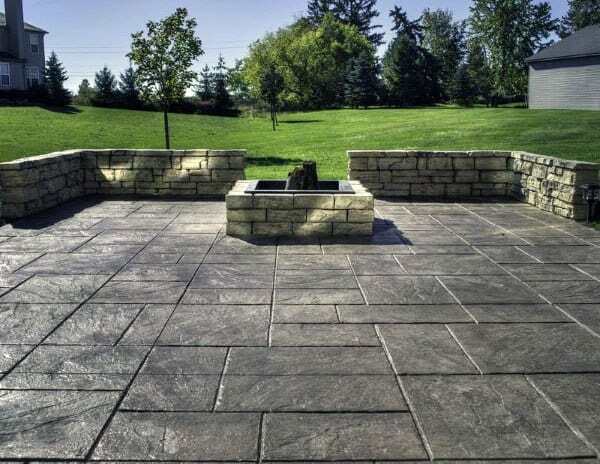 Durability and adaptability are the key qualities that make a concrete patio so desirable, and upgrading your outdoor space with a well-crafted concrete patio is more than just an investment, but a lifetime’s worth of luxurious enjoyment. 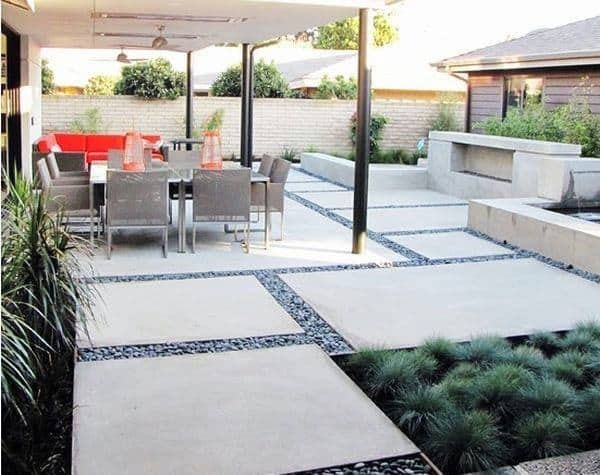 No matter the weather or terrain, these concrete patio ideas ensure years of resplendent lounging, dining, and entertaining, with minimal upkeep at an optimal effect.